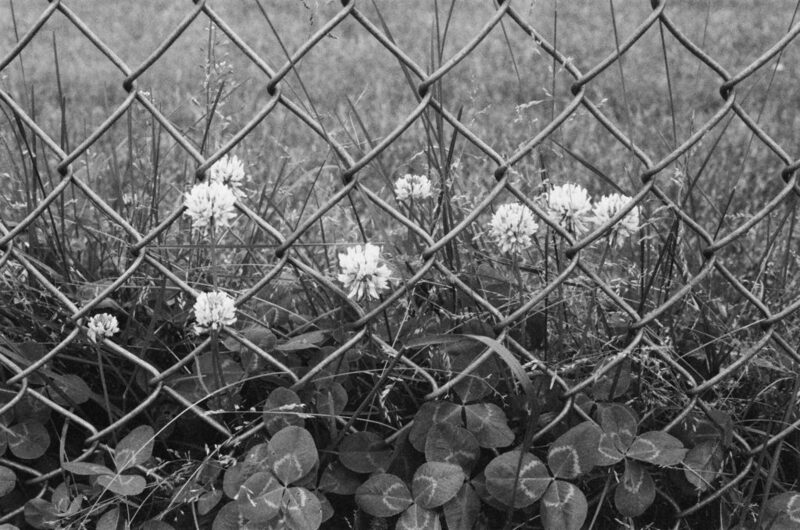 Delta 400 shot of white clover aganist a fence. Bessa-R using a Voigtlander 50/1.5 Nokton screw mount lens. First experience with the Darkroom for developing. Good results, great service. I’ll send them more film.